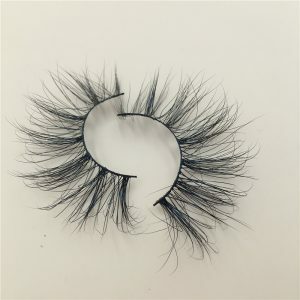 This series is designed by our own designer,who has researched fashion trade all the time.From conception to final determination,these 12 styles took 3 months. 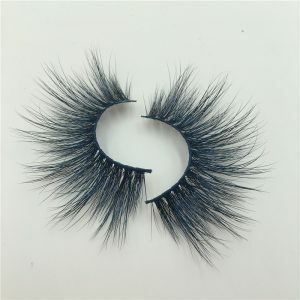 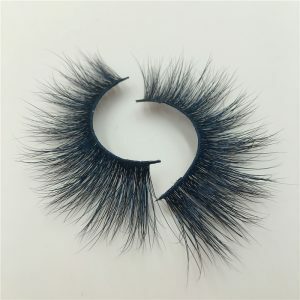 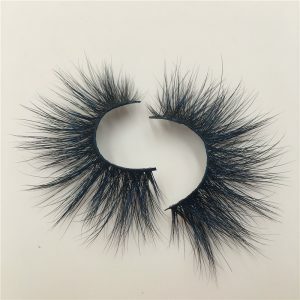 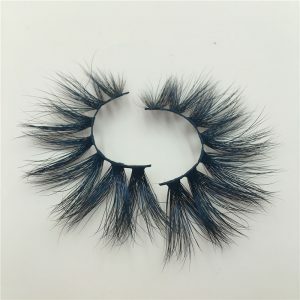 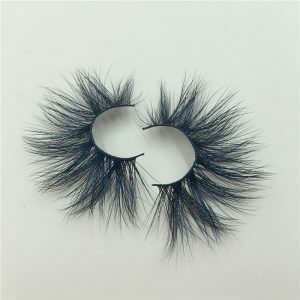 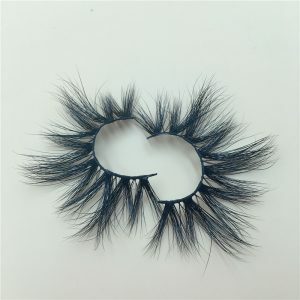 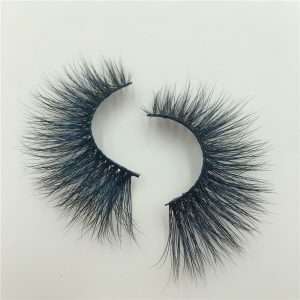 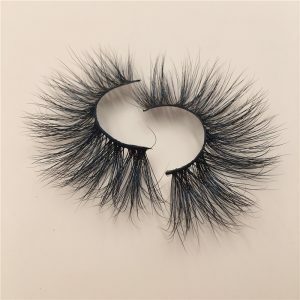 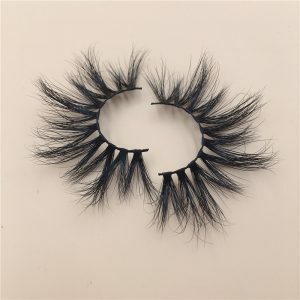 These styles provide many choices for those who seek for mink lashes wholesale vendor. 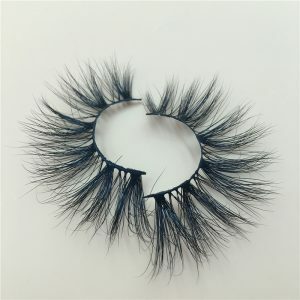 25mm may be a little exaggerated for daily life. 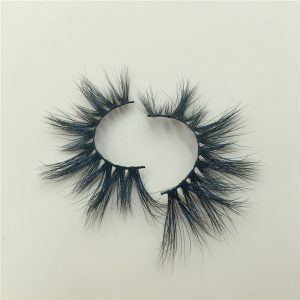 But once wearing them on the party, red carpet,ceremony or some important occasions, you will definitely be the focus of the crowd.